A medium, flexible hold styler that activates the curls and waves. 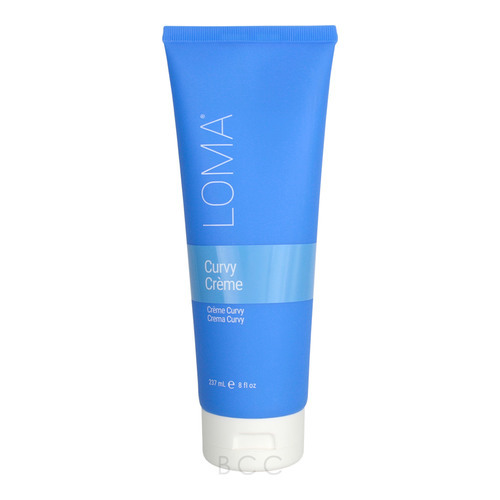 Loma Organics Curvy Creme (Formerly Curvature Curly Creme), Excellent for all hair types, this curvy creme helps you attain the stylish hair looks you love. Adds beautiful manageability to your curls. Works great on non-curly hair for a firmer styling crème! Aloe barbadensis leaf juice (aloe vera gel)*, extracts of fucus vesiculosus (kelp), spirulina platensis, ascophyllum nodusm (kelp), chondrus crispus guar, glyceryl stearate, euterpe oleracea (acaipulp) oil*, gluconolactone, benzoic acid, opuntia ficus-indica (pear) oil, vaccium macrocarpon (cranberry seed) oil, citric acid, creatine, BCC12-Base *Certified Organic. • Apply desired amount to clean, damp hair from roots to ends to define curves and Curls. 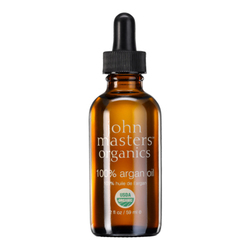 • Apply a small amount to dry hair for a separated or messy look.